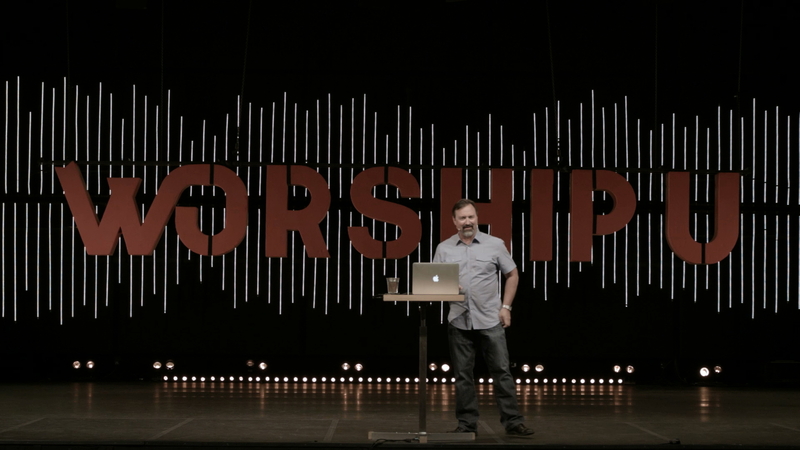 Danny explains the many ways we confuse honor, and what it should look like in our lives. He teaches on the many ways honor brings heaven to Earth, and how you can position your heart to be honoring in all relationships, and what that looks like for a body of people. Honor is something that I give, not something I give. It’s something I can control. I can’t control what you give me, but I can control what I give you. People cannot earn your honor, you manage it. My honor will never be at the mercy of your character or your decisions. Bringing heaven to earth looks like keeping your honor on regardless of if they are deserving of it. You don’t even know if you have honor in your relationships until there is a problem. It’s the problem that manifest the need for and the strength of you honor. Jesus made a covenant with His disciples AFTER He told them they would all betray Him in His hour of greatest need. It is mistakes that reveal the level of honor we practice in our relationships. Do you value them, or what you see of yourself in them? We think that honor is related to agreement. Are your relationships based on agreement or honor? Do you create distance and look for a replacement when you have disagreement? Don’t just be nice to them until they pray the prayer - that’s what a car salesman does. If my relationship is based on what I can get from you, then that isn’t really a relationship at all. When I recognize that you are just as powerful as I am in this relationship, it changes our interaction. When we disagree we go into “I want control of you, and I will punish you” mode. You don’t have authority over friends, because friends have to choose the rleationship. Honor creates a relationship where we have to choose each other. You have to have two powerful people to have honor in a relationship. Look for the wonder in other people. What is the awe that God has put in them. Treat people according to the way heaven sees them. Look at them through the eyes of honor, and partner with the unfolding destiny in their life. A Culture of Honor is: Powerful people running together following the Holy Spirit.